This pattern is for one of my signature miniature quilts. It is relatively simple. 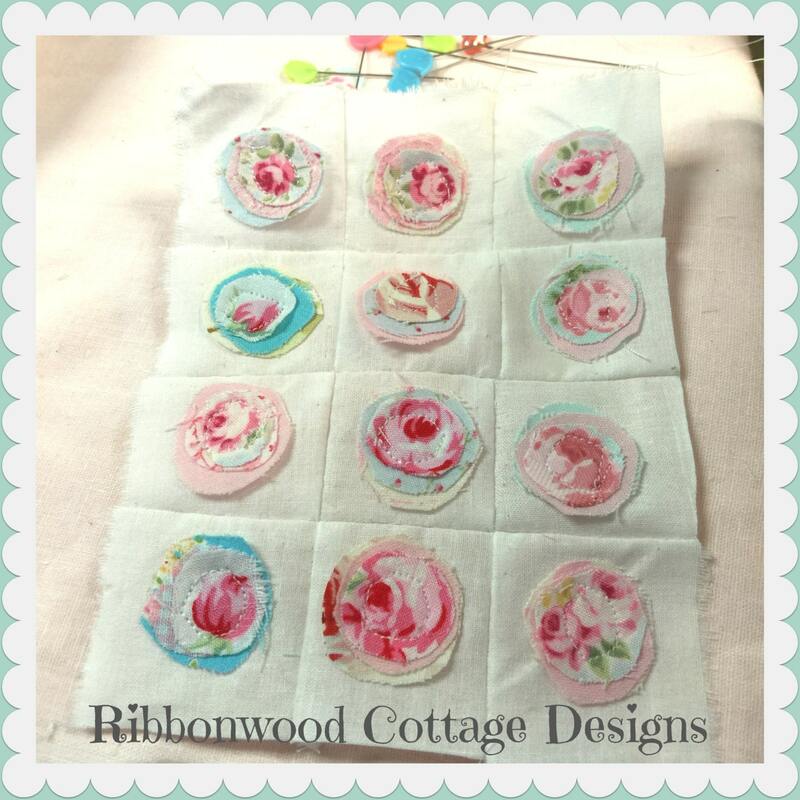 There is a process, but none of the process is difficult when making this little quilt. You will receive a digital download PDF file and in that file are pictures, and guidelines for the step by step process in making this simple little quilt. it really is adorable and I have made hundreds of these for custom orders in a range of colors. I will show you how to build the blocks, sew them together, add strips of sashing for finishing the quilt top and then how to put it all together. If you can sew basics, you can sew this little quilt. 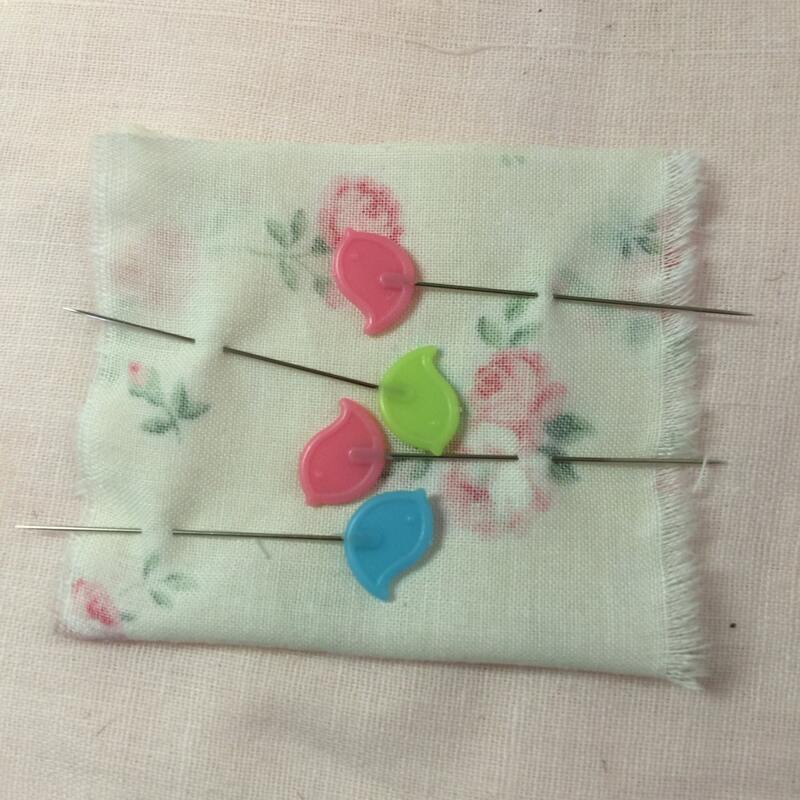 All of my patterns are made so that anyone with basic sewing skills can sew them. 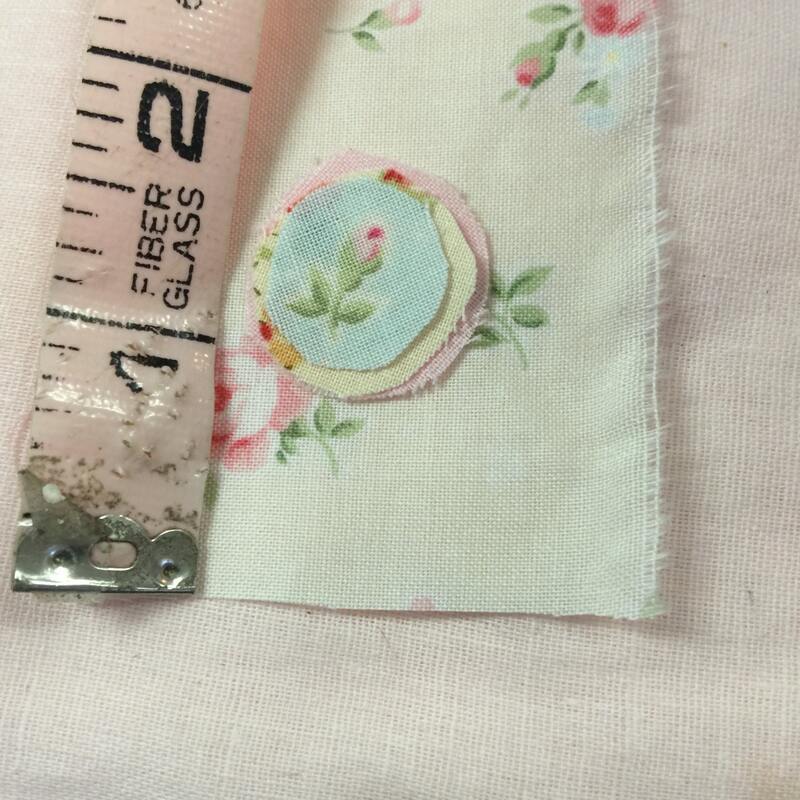 I believe sewing should be simple, and the fabric you use should be beautiful! 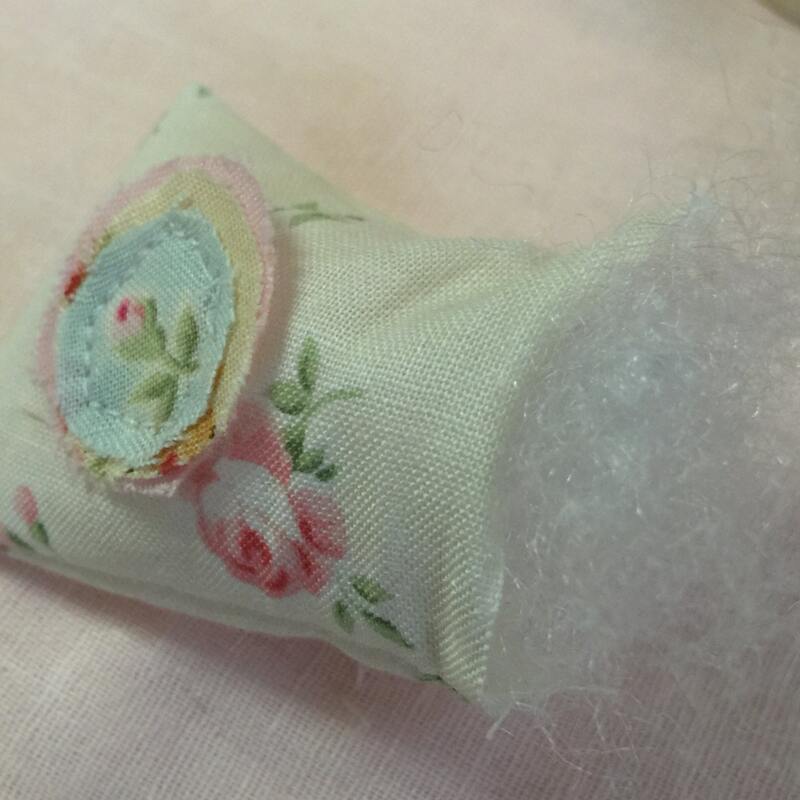 Together we can put together a little doll quilt for a vignette, or a bed for one of your little ones dolls, or something pretty to display on a wall for decor. 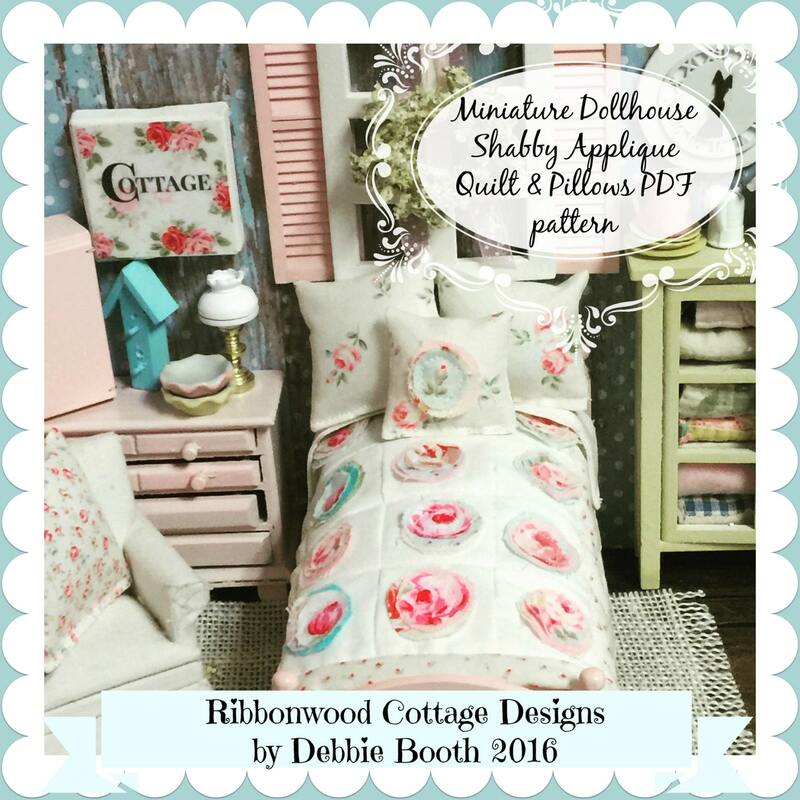 This pattern you will receive will show you how to make the dollhouse quilt, the shams, and the accent pillow. If you have the chance, look through my sold listings and type in quilt, you will see all the quilts I have made using this pattern I created. Beautiful work. Easy to follow instructions. You are an amazing artist! Thank you for sharing some of your techniques & tips.